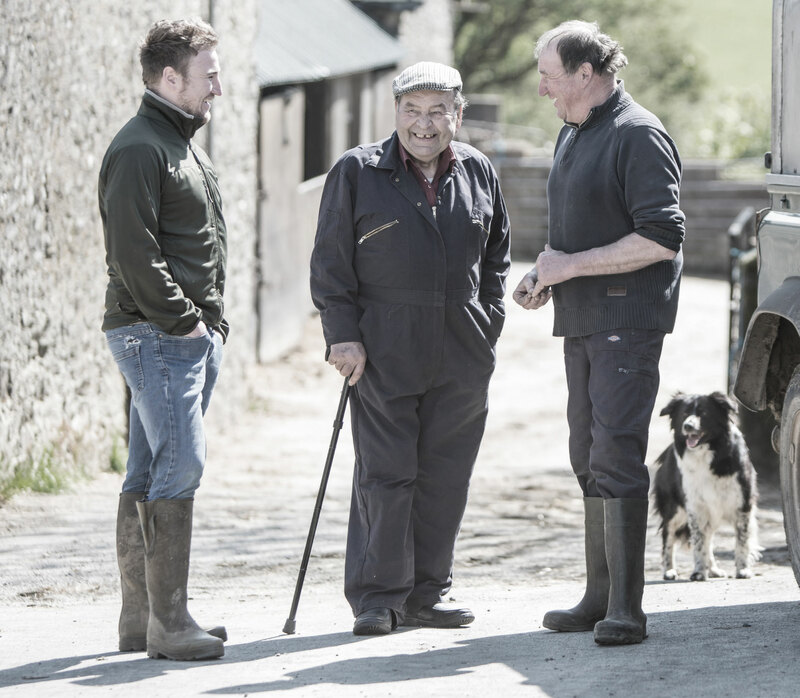 Alternatively, you can complete the form with your on-farm requirements and a member of our team will be in touch. Want to find out more about the products that we stock or services we provide? You can find all the details for our stores below.